Traffic on the harbour line was held up for close to an hour. Traffic on the harbour line was held up for close to an hour, reportedly due to lack of electricity supply of overhead wire (OHW). 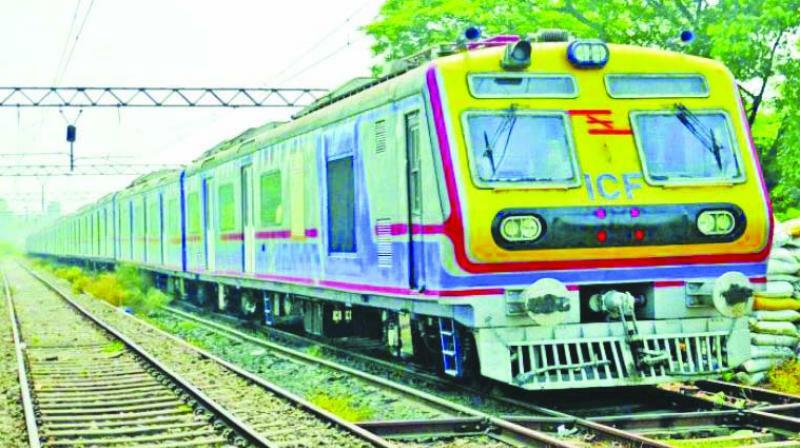 Mumbai: Commuters were left fuming as the harbour line suffered up to 30 minute delay on Monday. The delay occurred during peak hours between 5.45pm and 7pm when office-goers start their journey back home. Traffic on the harbour line was held up for close to an hour, reportedly due to lack of electricity supply of overhead wire (OHW). While there was no word from railway authorities regarding the reason for the abrupt halt, commuters were left frustrated with many taking to Twitter to voice their frustration.